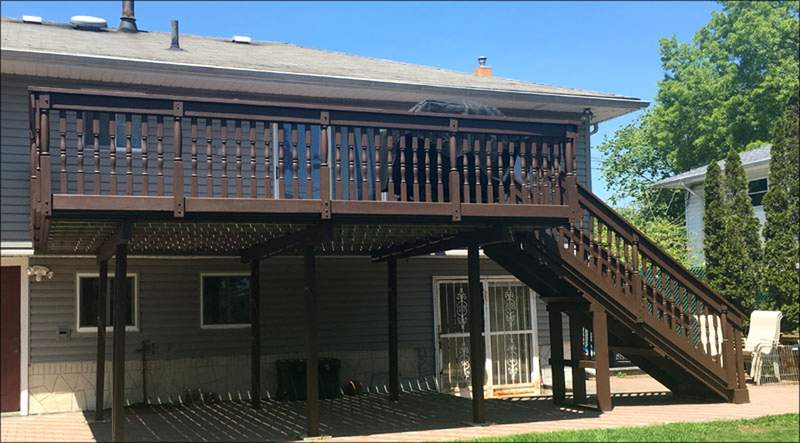 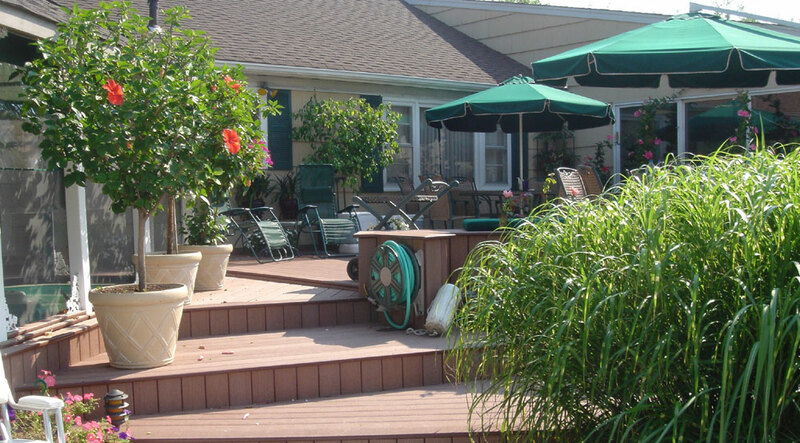 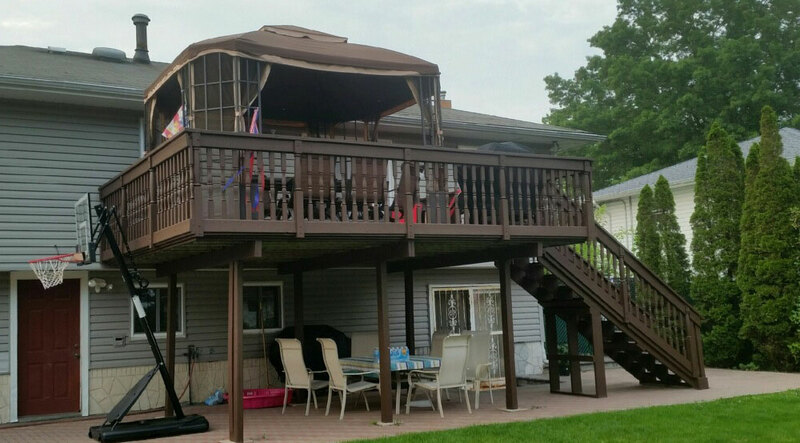 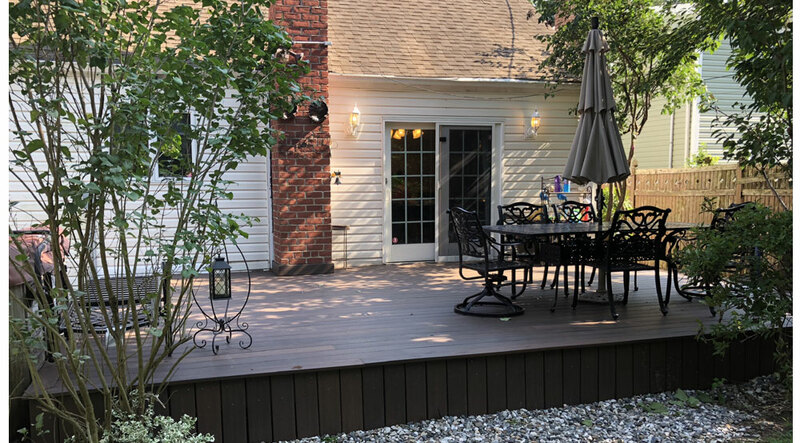 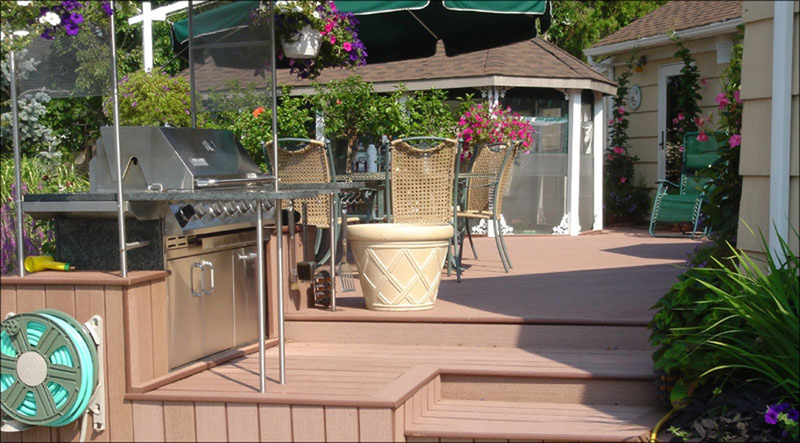 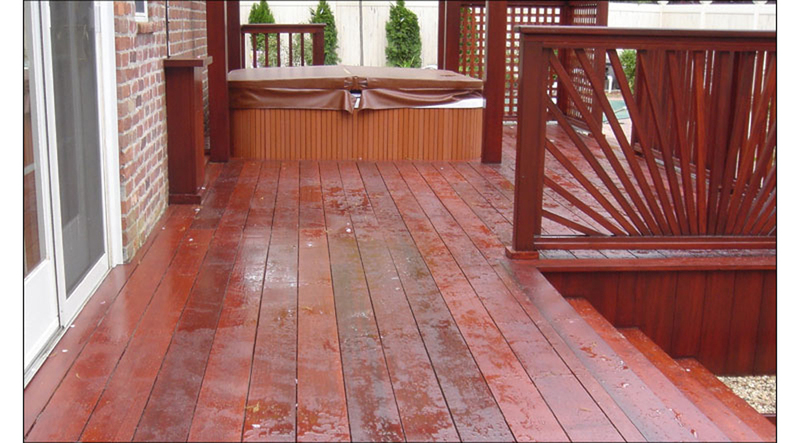 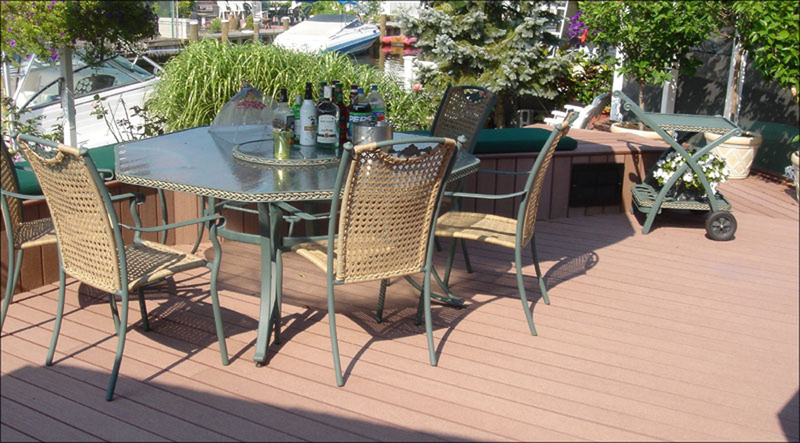 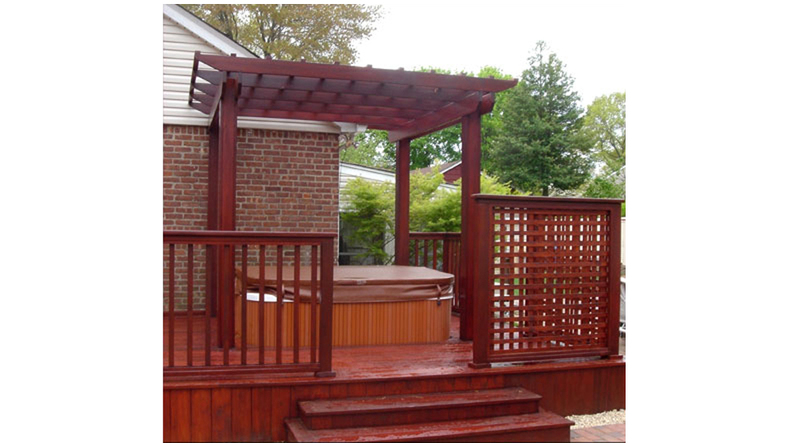 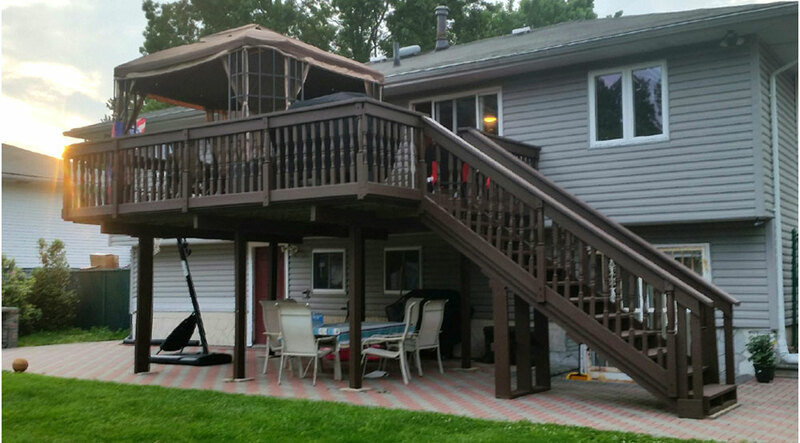 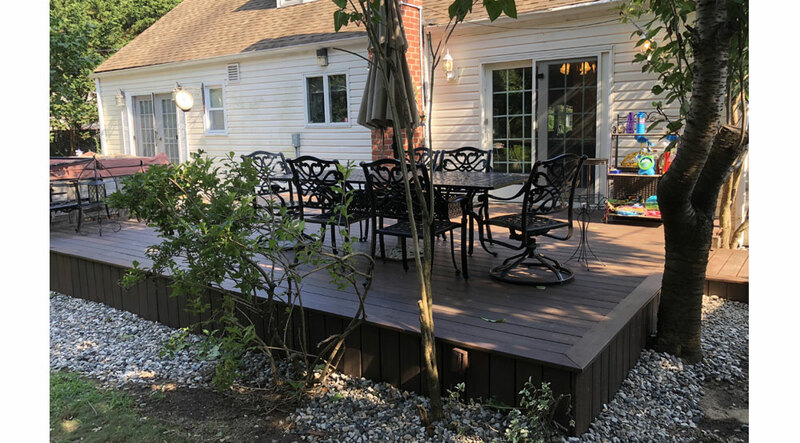 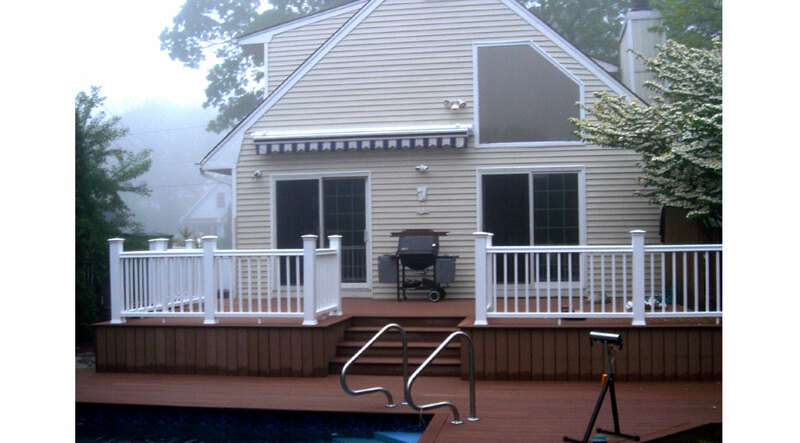 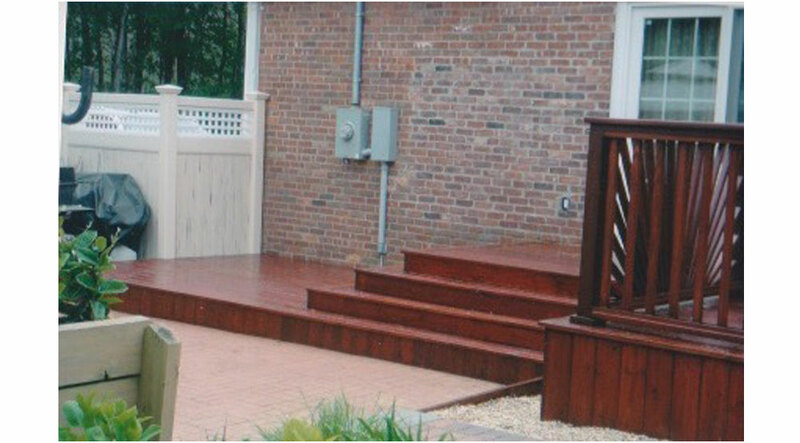 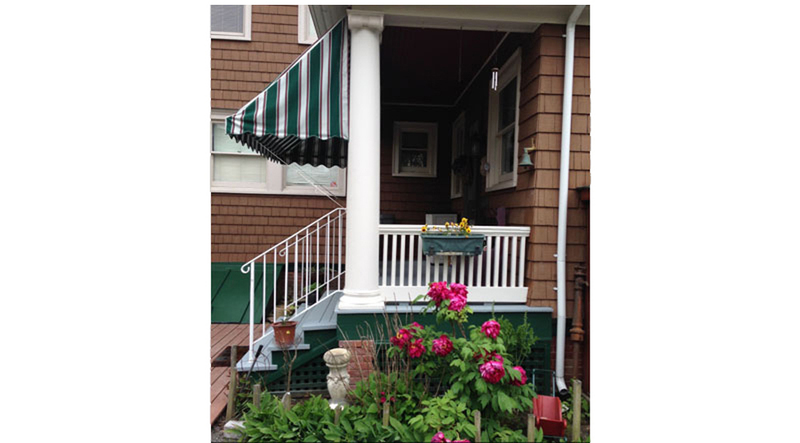 Expert Delivery and Assembly installs all types of Decking Surfaces. 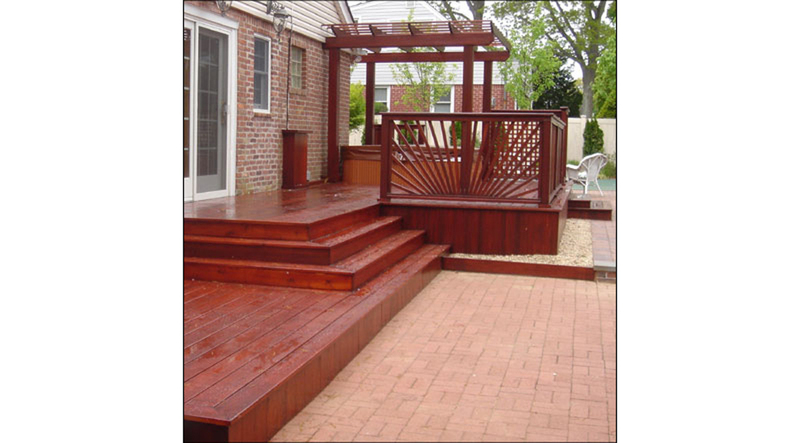 Traditional cedar or exotic hardwoods to ground contact pressure treated lumber. 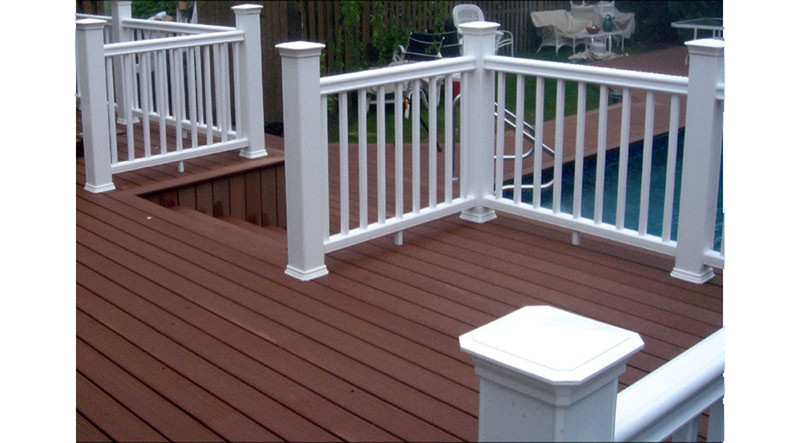 We also install composite decking and railings. 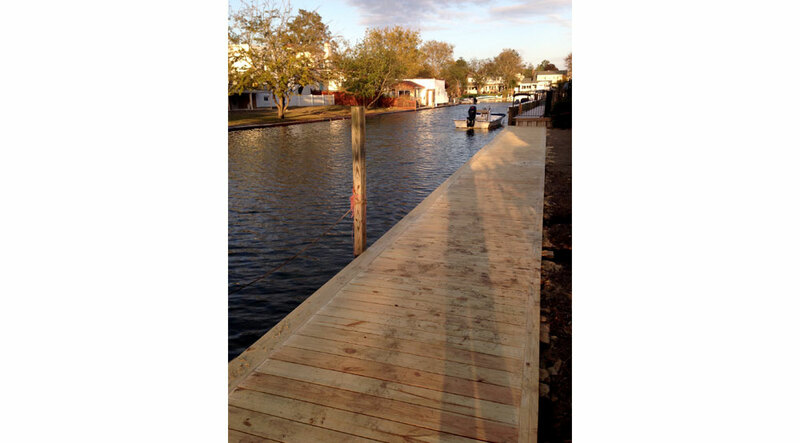 We re-face and re-structure docks and bulkheads. 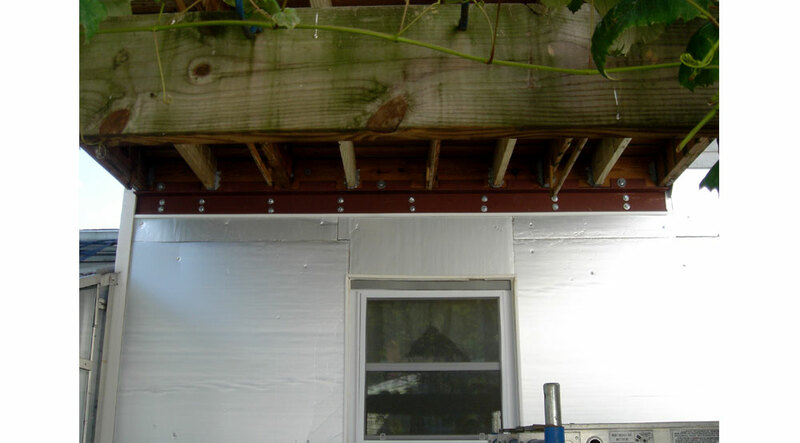 Rotted framing members and dead men can be replaced. 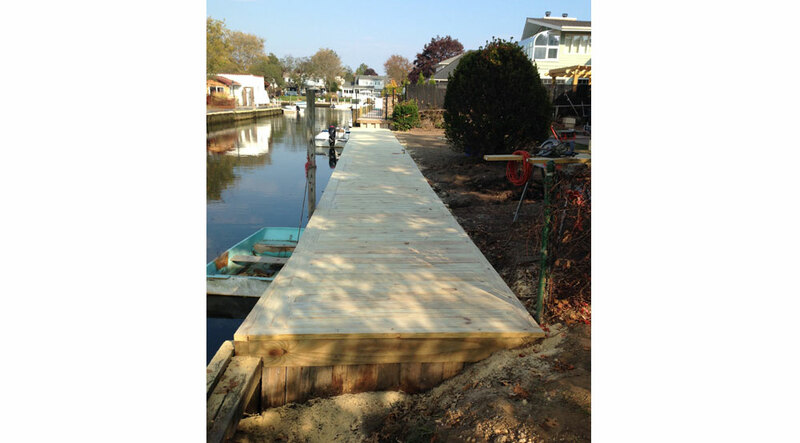 Jet Ski and Wave Runner lifts can be installed along with floating docks. 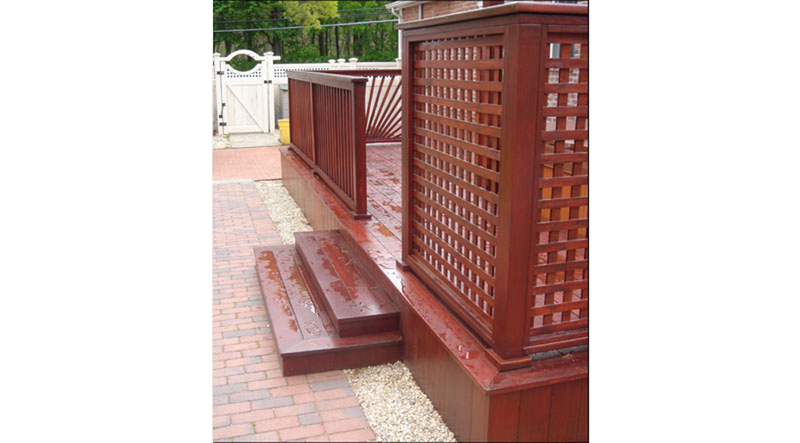 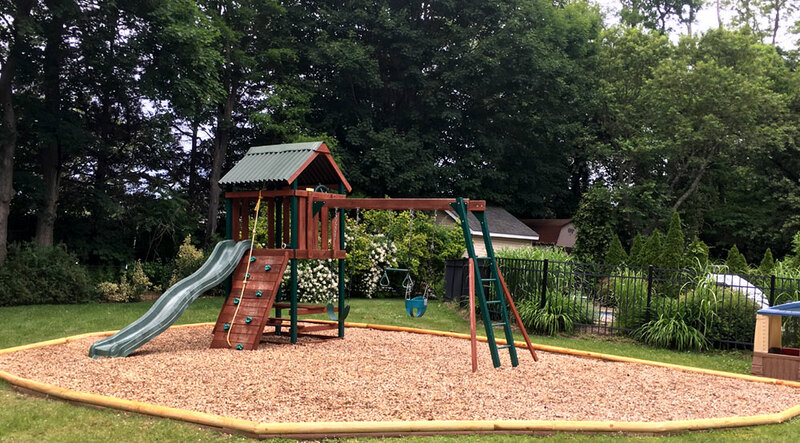 Railroad Ties for landscaping kids play-sets and jungle Jim's can be installed. 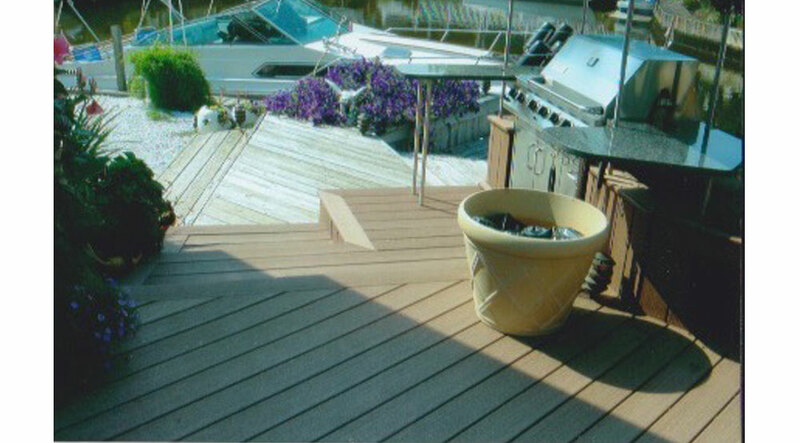 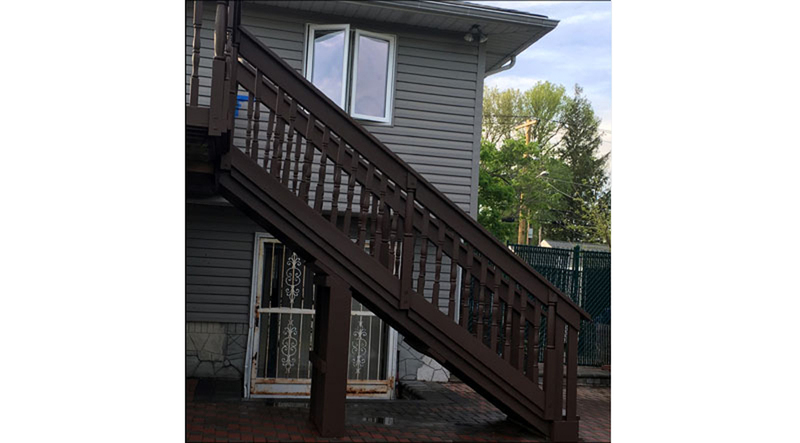 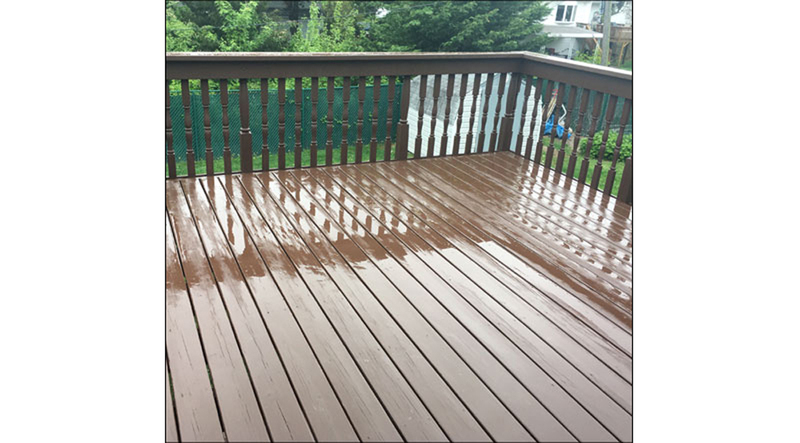 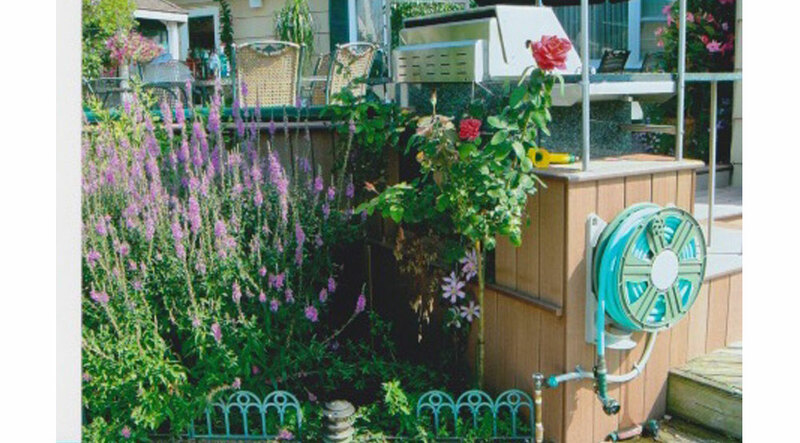 We sand and or pressure wash decks docks bulkheads and porches prepping them for many types of exterior resurfacing products marine grade stains and epoxy paints. 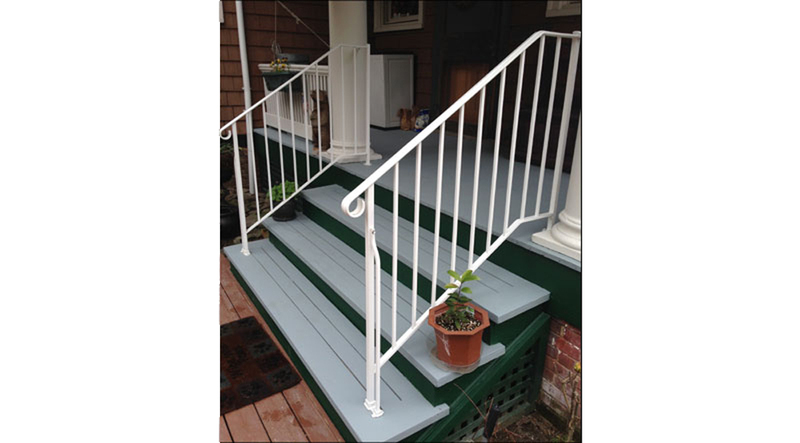 Safety Railings and ramps are also installed.